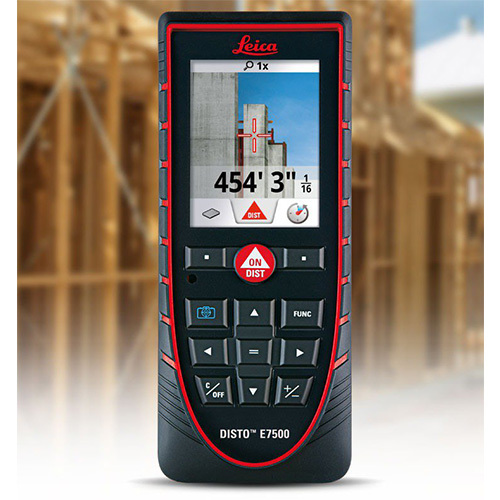 The new Leica DISTO E7400x is designed for demanding job site conditions and measuring tasks. 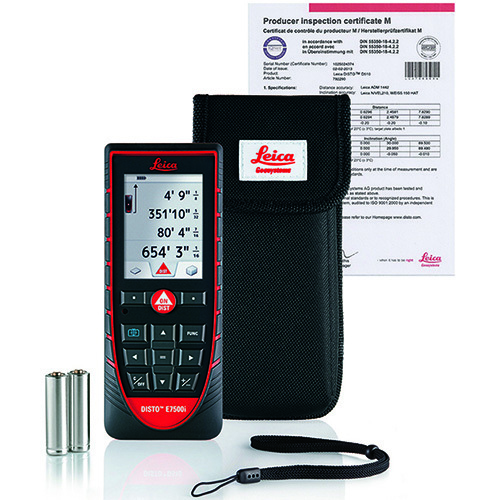 The Leica DISTO™ E7500 is a 7 measurement mode LDM that is accurate to 1/16th of an inch. 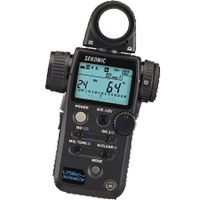 It is rugged IP65 rated against dust, dirt and rain, and features a point finder camera, a bright LCD screen and Smart Horizontal™ mode. It's a tool, not a piano. For years pros on the jobsite have known about the accuracy and reliability of our laser tools. 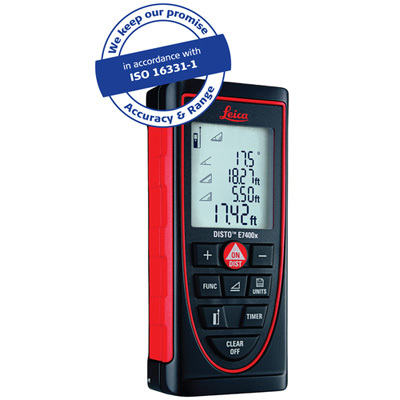 With the IP65 certified Leica DISTO E7500i, you get 20 years of know-how and innovation wrapped in a housing tough enough to keep in the back of the truck, rain or shine. 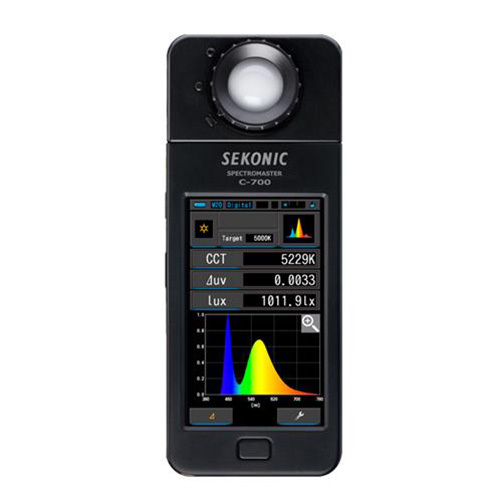 The Sekonic SpectroMaster C-700 is designed for motion and still image capturers who must produce quality results with proper subject colour while working with multiple types and brands of light sources.